Is it possible to make a solid wood bathtub out of one three-ton mass of wood, without any glue or epoxy – and can it be done sustainably? 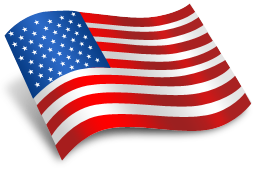 The answer is uncovered in an article written by Bill Esler of Woodworking Network on August 7. Timber Neutral fashioned this three-ton solid wood bathtub, along with other wood tubs, for Amelie & Max, a retailer in Toronto. “The goal was to make a 100% natural object and a reflection of the organic nature of wood and true to the spirit of the tree,” said Fiona French of Timber Neutral. Timber Neutral states that there is something within the fiber of wood that no other material can capture – the vitality and uniqueness of an organic object. The tubs are said to be the fusion of high-tech craftsmanship and the originality and form of solid wood. 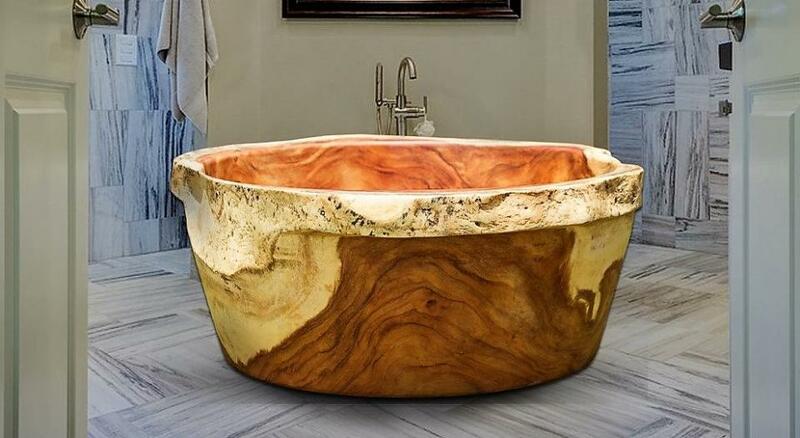 Each tub is made from a solid, single 6,600-pound block of wood that has been painstakingly carved down to create a two-person tub. Each tub is unlike any other, and is sold at retail cost of $34,000 at Amelie & Max. Harvested in Columbian forests, the trees must be very large to produce such a large block of wood, so Timber Neutral goes to lengths to make the case that the harvesting is sustainable. Each tub is given an individual identification, bearing the personalized name of a tree, reflecting both the personality of the bath and its exotic origin. While Timber Neutral has no plans to continue making these massive wood tubs, a few of the limited collection are available in North America and sold exclusively through www.amelieandmax.com. Stay tuned for more wood innovations like this solid wood bathtub by liking Grothouse on Facebook and following @grothouseinc on Instagram! This entry was posted in wood innovations, wood surfaces, Wooden Surfaces and tagged custom wood surfaces, solid wood bathtub, solid wood innovations, wood bath tub, wood bathtubs, wood innovations, wood surfaces, wooden surfaces by Denise Grothouse. Bookmark the permalink.